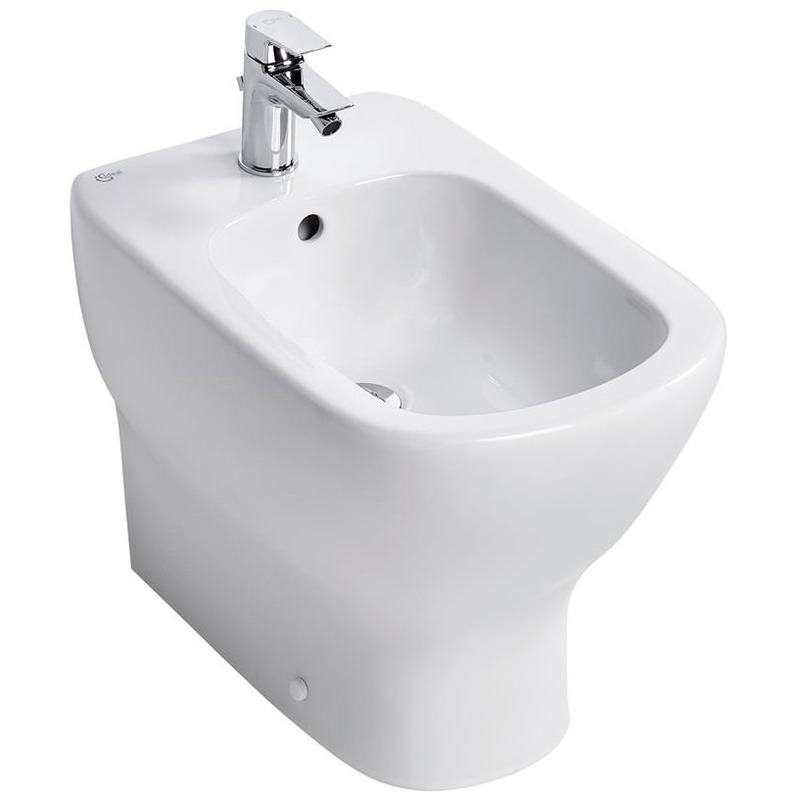 Now you can sign off your essential bathroom moments with peace of mind by bringing home this Ideal Standard Tesi 1 Tap Hole Back-To-Wall Bidet. 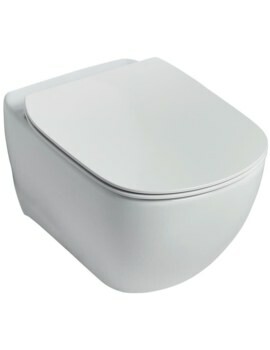 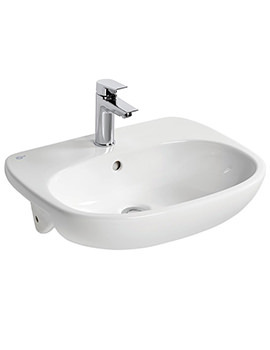 This unit is manufactured from top grade vitreous china for ensuring a high-quality finish and long-lasting durability. 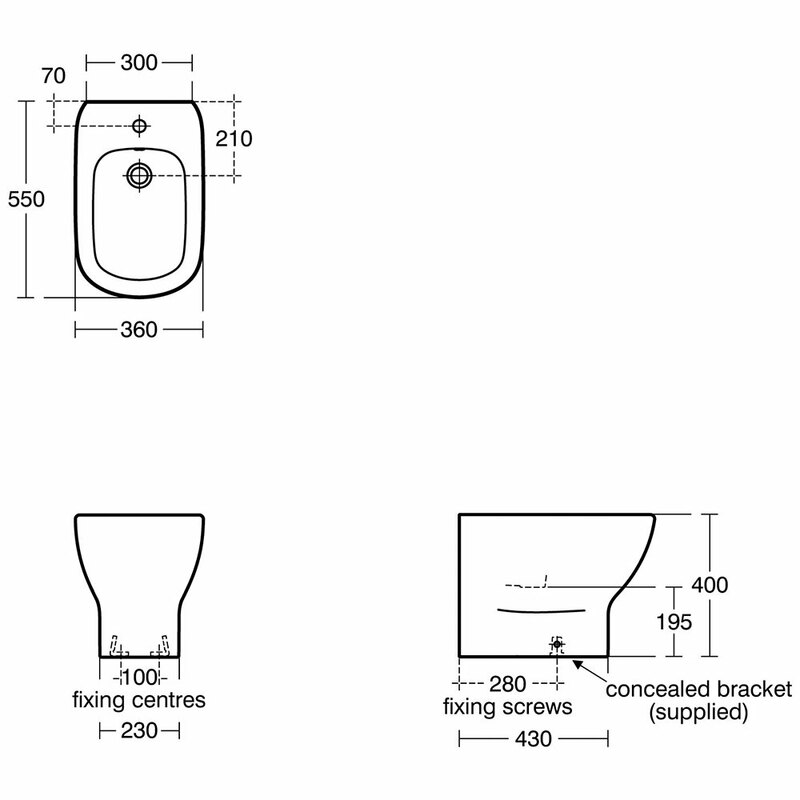 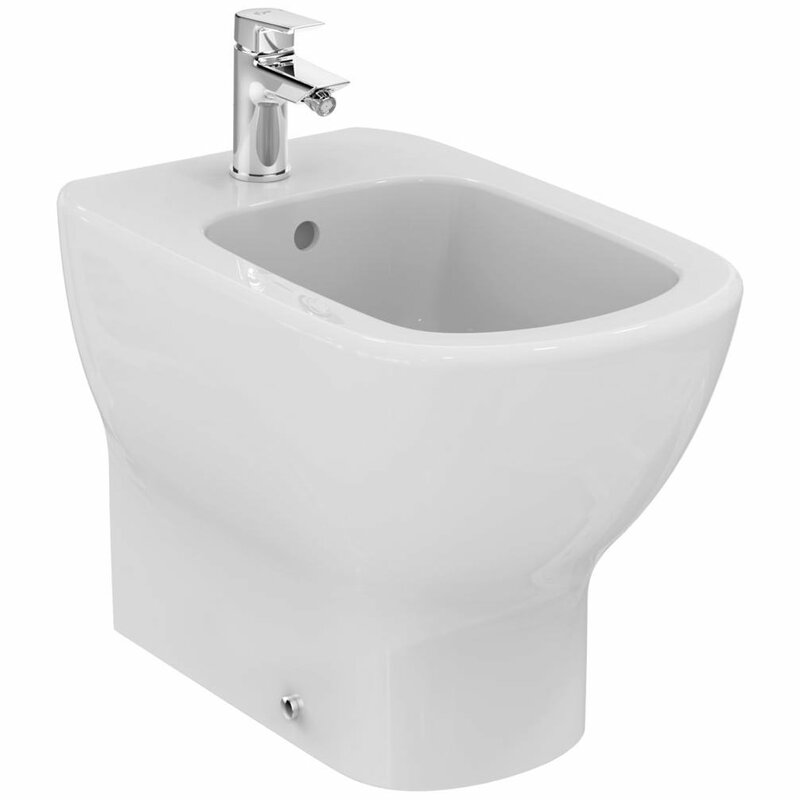 The gentle curves and streamlined design of this bidet will impart a designer appeal to your bathroom. 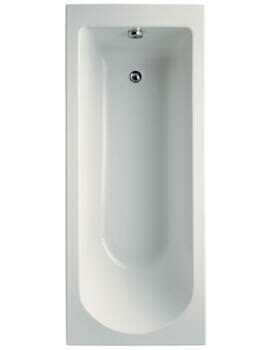 This stylish piece of bathroom furniture is screwed to floor using supplied concealed brackets. 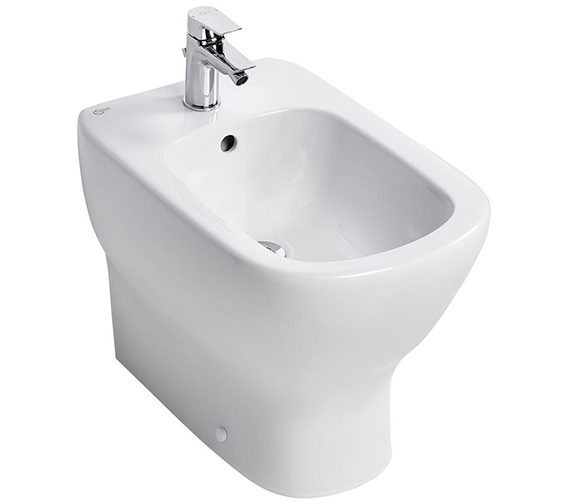 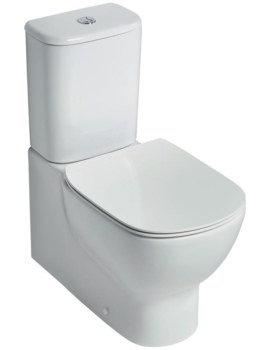 Suitable for both commercial and domestic use, this bidet comes in pristine white finish and is backed by a lifetime manufacturer guarantee.